How much and how often do you pay? Travel nurses typically earn far more than staff nurses, and our pay rates are among the highest in the travel-nurse industry. 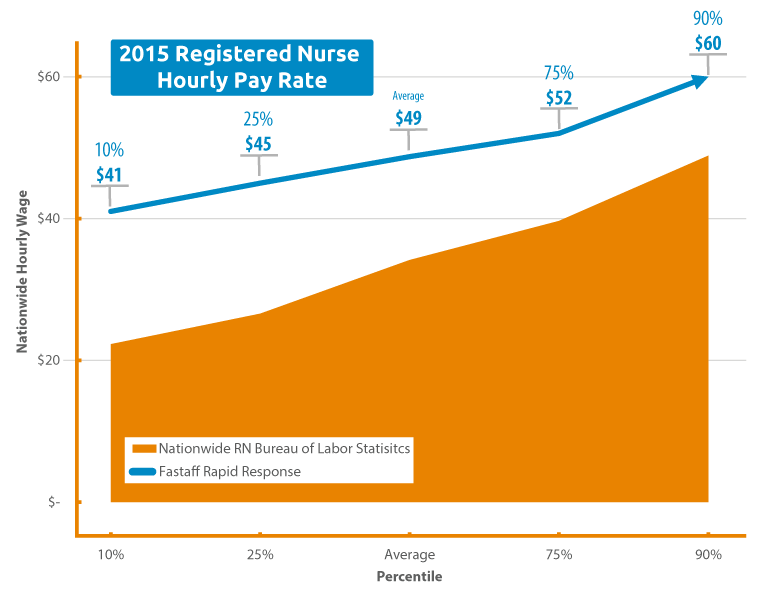 Average pay for a Fastaff nurse working 36 weeks is $101,288. On-assignment nurses receive their paychecks weekly.